To study the relationship between mass and density. Lead free set. 5 Cylinders, 0.5 inch dia.. 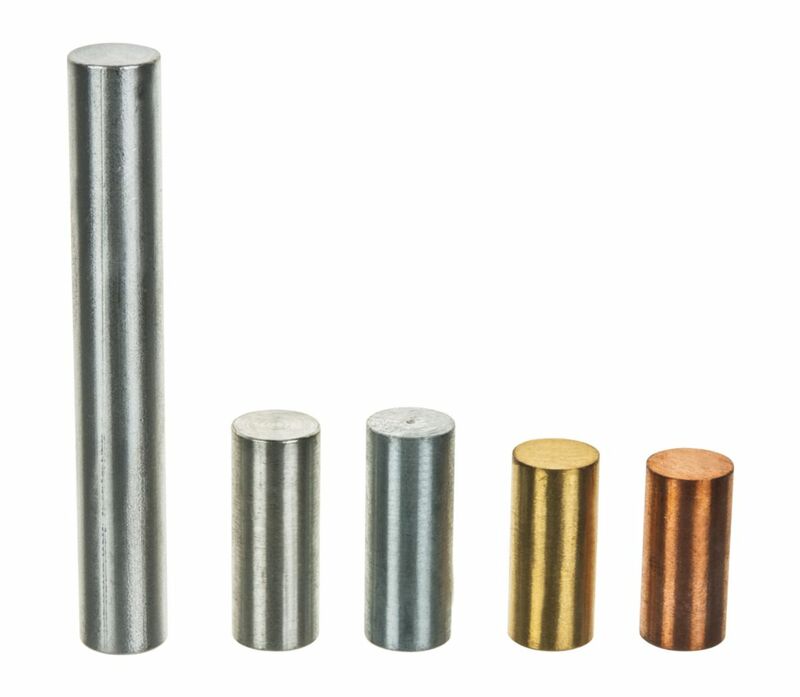 Equal mass cylinder set contains 5 pieces. 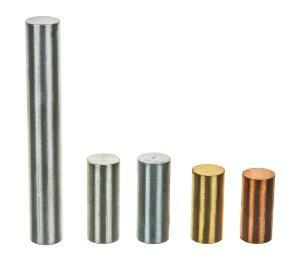 0.50" diameter with different lengths. Aluminum, Copper, Tin, Zinc, Brass.